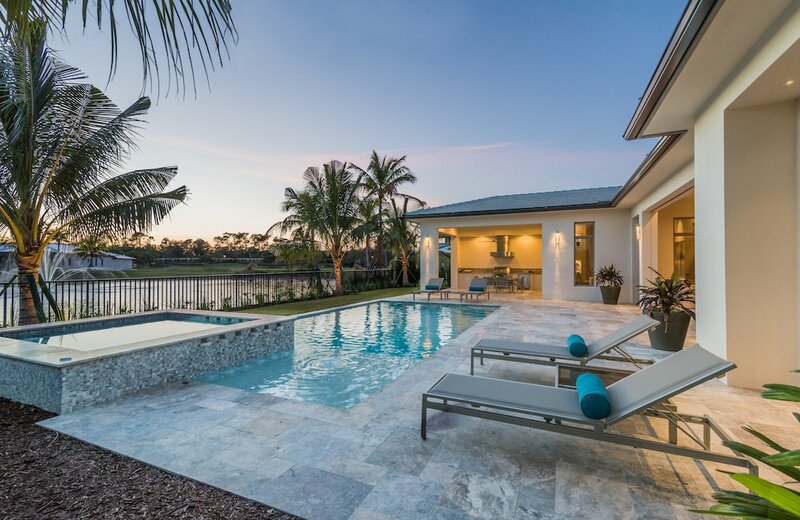 Imagine waking up and heading to your expansive outdoor living space to drink a cup of coffee while watching the sun stretch its colorful rays over the beautifully manicured golf course dotted with trees and other landscape. You enjoy the view and catch up on some news before heading to the Club to try your hand at another round of golf. 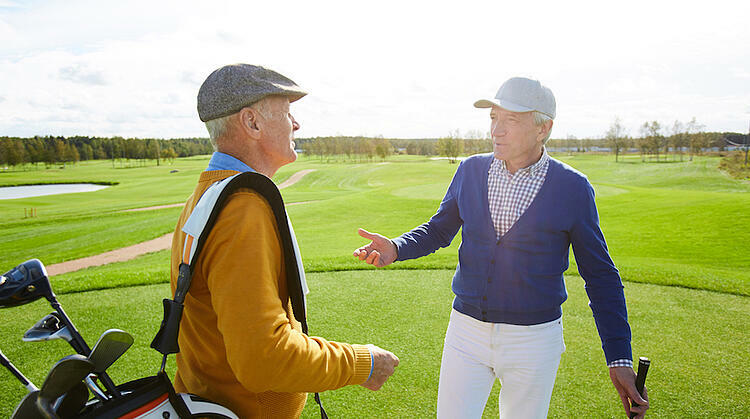 Your golf buddy hit better than you yesterday and today you’ve decided you have a score to settle. The Club isn’t all that far away, considering you live in a luxury golf community, so you hop on your golf cart and make your way over there. On the way, you wave hello to some of your neighbors and you may even stop to catch a glimpse of a bird or a deer as it meanders into the trees to rest for the day. 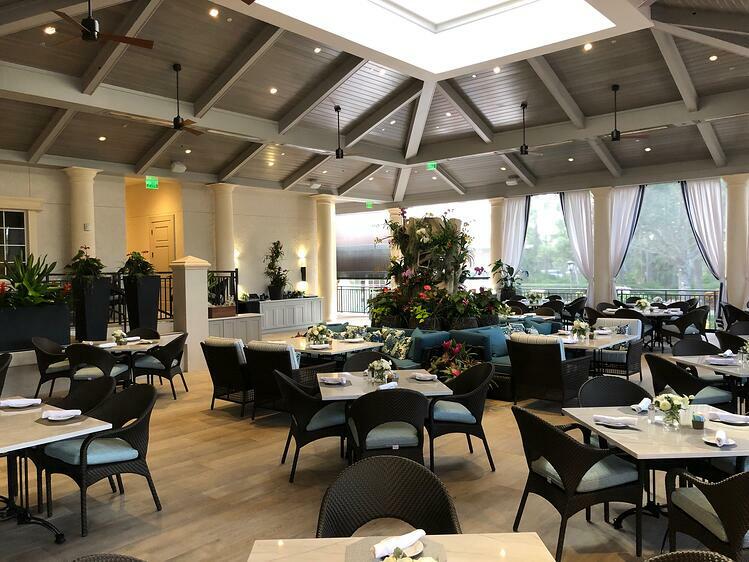 held that evening, right before she left to meet with friends for a yoga class at the Mediterra Fitness Center, and that she had wanted to stop by later before heading to the newly renovated Tavern for some drinks and to meet up with some northern friends by the fire pit. You make a mental note to pick up the clothes at the cleaners (your favorite shirt is there and that’s the one you want to wear tonight) and you switch your attention to the task at hand: Remembering the tips the Mediterra golf pro shared with you yesterday afternoon, so you can improve your score and make your golf buddy owe you a drink this time. 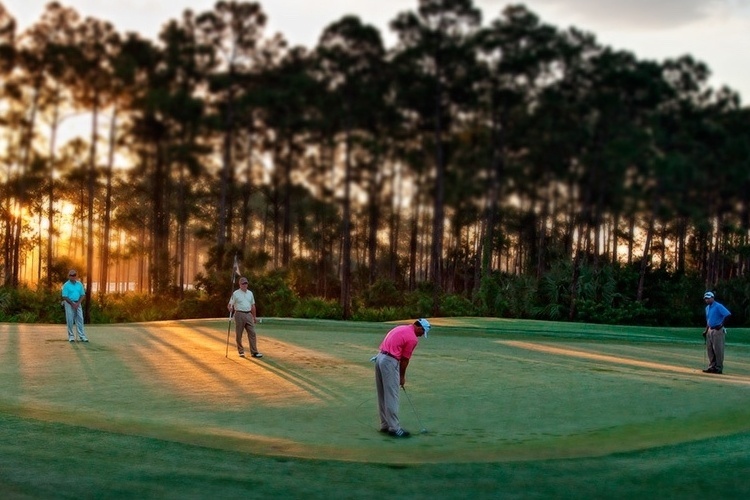 This is the type of experience you can have every day when you purchase one of the two remaining golf view home sites left in Mediterra. 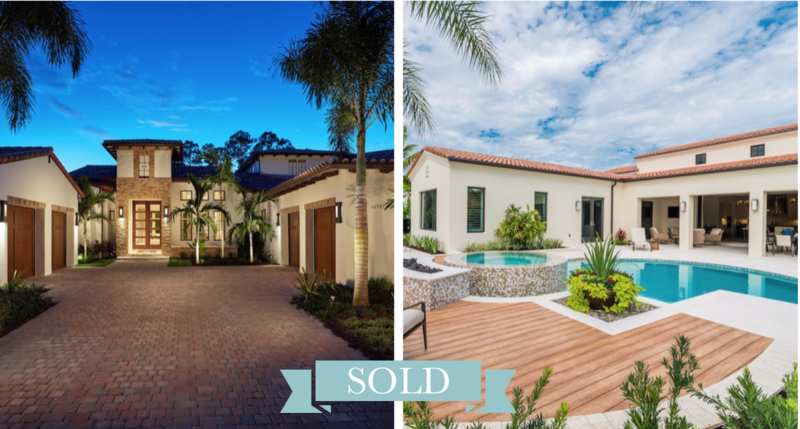 The home sites are located at the heart of Mediterra in our Cortile neighborhood, where you will find three out of the neighborhood’s 46 villa and single-family estate homes remaining (two of which are golf view home sites). Of course, you can still have an experience very similar to this one when you purchase any of the remaining home sites available, all featuring varied picturesque views. Lake, Garden, and Preserve Views, Oh My! 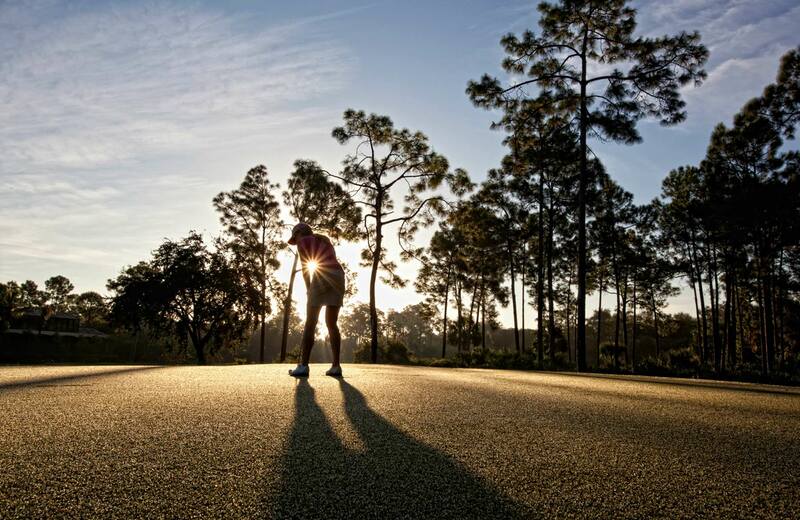 If you enjoy the luxury of living in an exclusive new home community in Naples FL, but don’t need a golf view to appreciate it, Mediterra has a total of 46 home sites left from which to choose in multiple neighborhoods. We’ve already shared the fact that Cortile is home to the two remaining golf view home sites in Mediterra, but it is also home to a third home site with a preserve view. Cortile is a luxury single-family home and villa home neighborhood that consists of 18 estate home sites and 14 luxury villa home sites set against golf, lake, and preserve views. Homes in this neighborhood range from 4,000 square feet to more than 6,000 square feet, and feature maintenance-free living, tumbled stone driveways, grand entries, courtyards, secluded patios, and popular open floor plans designed for formal entertainment and casual gatherings. Il Cuore offers the utmost in privacy with a second gate at the entrance of this two-home neighborhood. One home site is already sold, but the remaining Il Cuore home site is Mediterra’s largest available property: a 1.5-acre site surrounded by more than 50 acres of nature preserves. The fully custom home to be built in this exclusive neighborhood will range from 8,000 square feet to more than 15,000 square feet, depending on your specific needs and wants. Serata is a 36-home, single-family estate neighborhood featuring homes designed to optimize the exquisite lake views from each home site. Only one home site is left in this neighborhood, allowing one last opportunity for you to build a residence in this maintenance-free neighborhood. Homes in this neighborhood range from 4,000 square feet to more than 6,000 square feet. Lucarno is a 71-home luxury villa home neighborhood with distinctive Old World flavor. 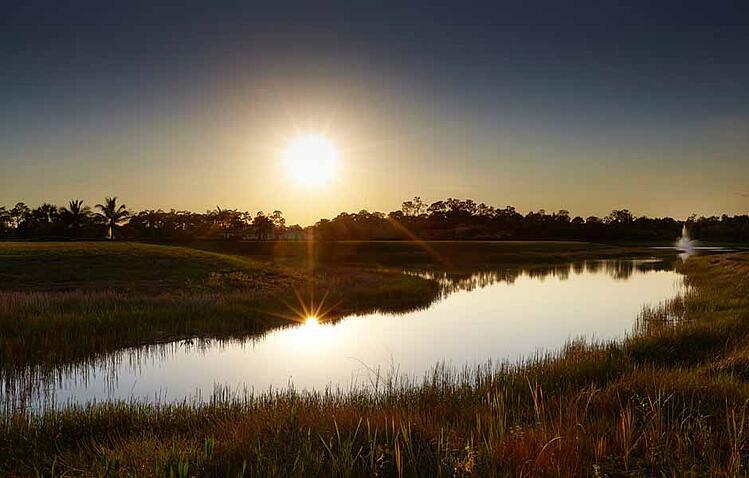 Homeowners love that this maintenance-free neighborhood features home sites nestled against the neighborhood’s glistening lakes overlooking lush gardens. There are currently 18 home sites available in this neighborhood, including 15 home sites with lake views and three home sites with lake and garden views. Floor plans in Lucarno range from 2,500 square feet to more than 4,000 square feet. 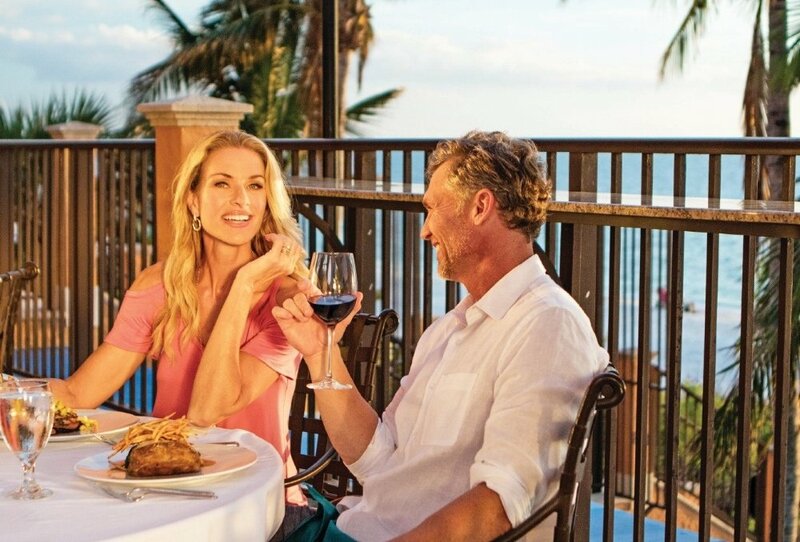 The homes’ outdoor balconies, private patios, covered loggias, and courtyards offer an outdoor lifestyle suited to the tranquil and majestic views. Adjacent to miles of landscaped strolling trails and moments away from beautiful, lush parks, Cabreo is just one of the maintenance-free villa neighborhoods in Mediterra. It features 23 home sites with a choice of three floor plans ranging 2,500 to more than 4,000 sq. 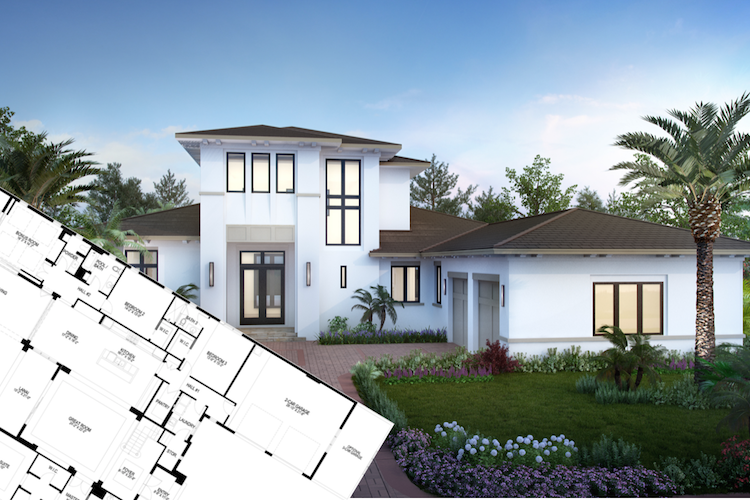 ft. with multiple elevations for classic Mediterranean-inspired architecture. 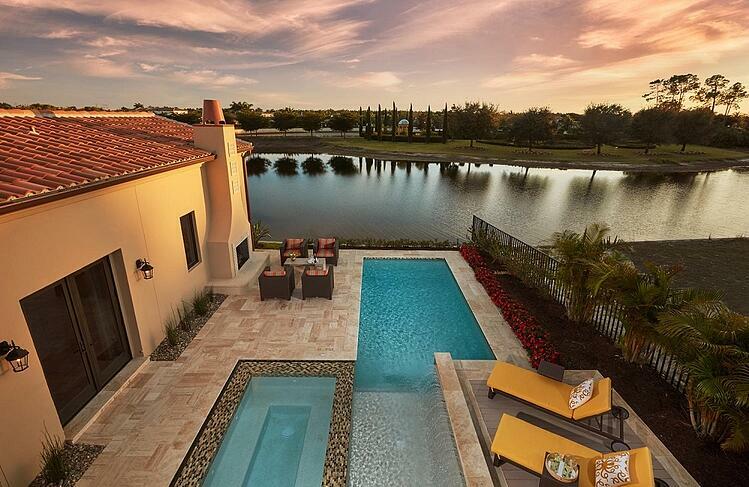 Each home will feature sparkling lake and natural preserve views to complement its rustic Mediterranean look. As of right now, there are only 14 home sites still available, including one home site with a preserve view ad 13 home sites with lake views. 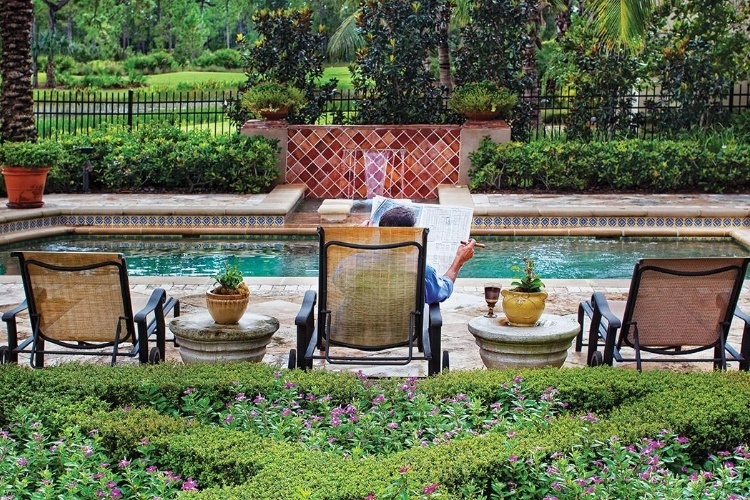 Caminetto is a single-family luxury estate neighborhood located just a short walk away is Mediterra’s lush Parterre Gardens with formal gardens, sitting areas, and a large reflecting pond with waterspouts, one of the most beautiful spots in our Naples luxury community. Homes in this neighborhood range from 3,500 square feet to more than 5,000 square feet and include a choice from three architectural styles, including transitional interpretations of Mediterranean and coastal styles. This boutique neighborhood offers 15 new construction home sites with picturesque views of fountained lakes and nature preserves, with only nine still available. There are two home sites with lake and preserve views, one home site with a preserve view, and six home sites with lake views. Available home sites can only be found in these six of the community’s 21 neighborhoods, with a number of opportunities existing for new model homes designed and constructed by London Bay Homesand furnished by the award-winning team at Romanza Interior Design. Both single-family and maintenance-free villa neighborhoods are available, but the time to find your perfect home is running out, as several of the remaining neighborhoods are selling out fast. Download our brochure to learn more about Mediterra or schedule your appointment now with one of our friendly and knowledgeable sales executives.